More than 30 delegates attended an employment law seminar to hear from a Telford solicitor who was hosting an event for the very first time. 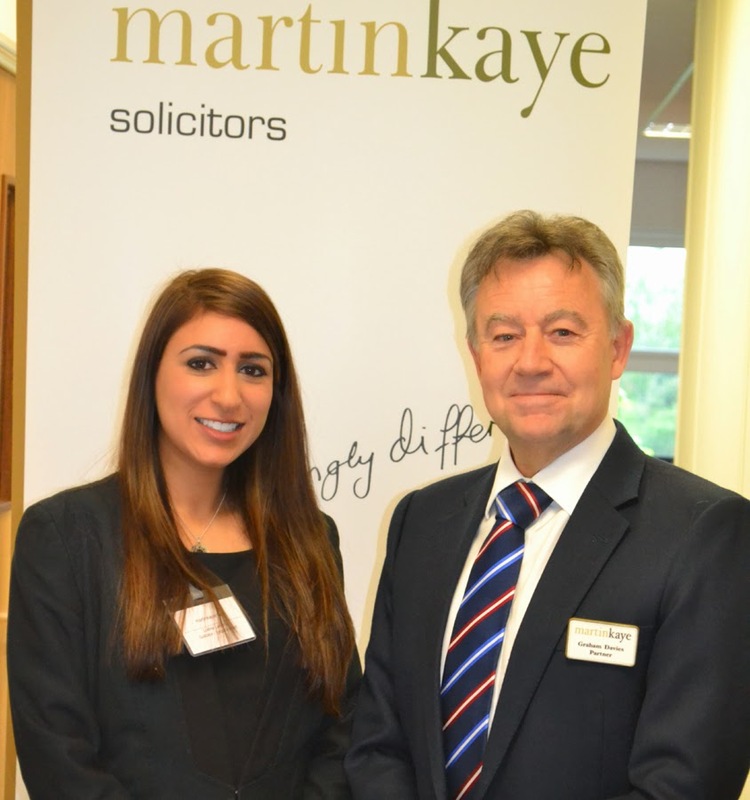 Employment law specialist Lubna Laheria stepped up to lead the event at Martin-Kaye Solicitors, in Euston Way, after the firm’s usual host, John Mehtam, was unable to attend due to ill health. And her presentation has received excellent feedback from the wide range of companies who took part, with many taking to social media to praise her efforts. “It was a great opportunity for me to step up on the day, and I was very keen to share our knowledge on the top ten blunders that employers make and the way to avoid the pitfalls,” said Lubna. Lubna was supported on the day by fellow Martin-Kaye employment team member, Emma Palmer, who took part in the question and answer session with delegates. 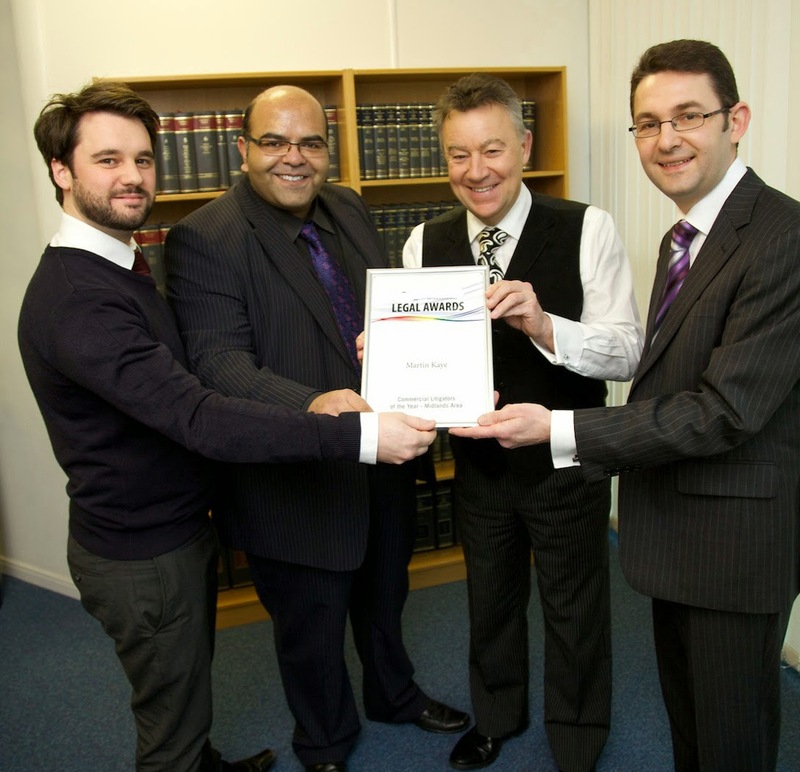 The seminar was the latest in a series of HELP presentations that Martin-Kaye Solicitors has run all over the Midlands and beyond. The aim is to take delegates through the minefield of employment pitfalls and all the latest topical workplace issues. “HELP stands for HR and Employment Law in Practice, and our events offer a unique opportunity for business leaders to hear from the very best when it comes to tackling topical issues,” said Graham.